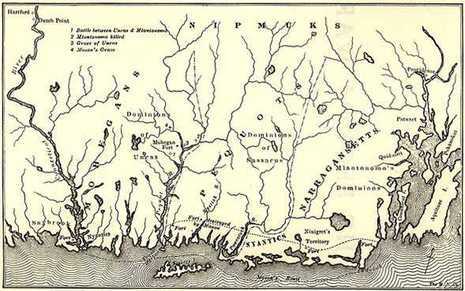 In mid-June, John Mason set out from Saybrook with 160 men and 40 Mohegan scouts under Uncas. They caught up with the refugees at Sasqua, a Mattabesic village near present-day Fairfield, Connecticut. 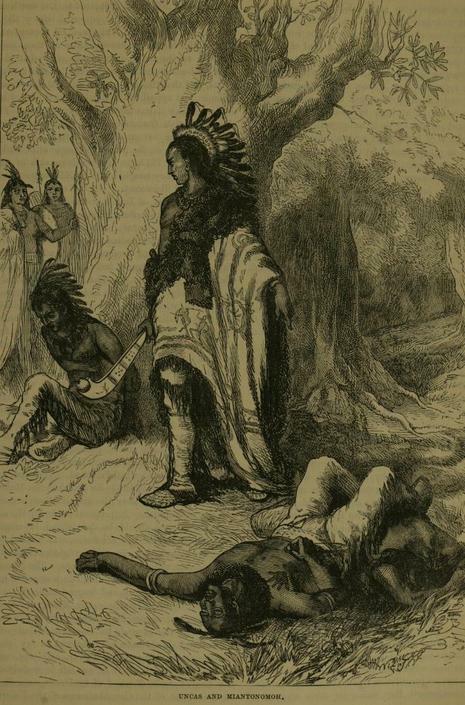 Surrounded in a nearby swamp, the Pequot refused to surrender. Several hundred, mostly women and children, were allowed to leave with the Mattabesic. In the ensuing battle, Sassacus was able to break free with perhaps 80 warriors, but 180 of the Pequot were killed or captured. The colonists memorialized this event as the Great Swamp Fight. The end of the Pequot War marked the beginning of Indian tribes being pushed out of their land and being forced westward by the Puritans and other colonies. 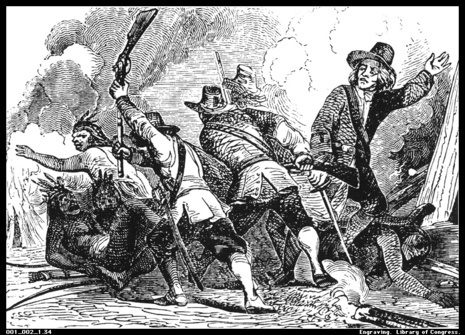 Killing the Pequot's allowed the Puritans to continue expansion and in a short period of time, maintain dominance within the region. The other tribes may have allied with the English out of fear for their lives. 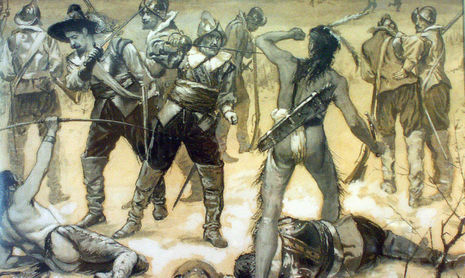 The Mystic Massacre showed both the Pequot's and the Indians fighting on the other side that the Puritan's were capable of massive devastation. The burning of the villages and the careful destruction of the food surplus left fear in those who were able to flee.